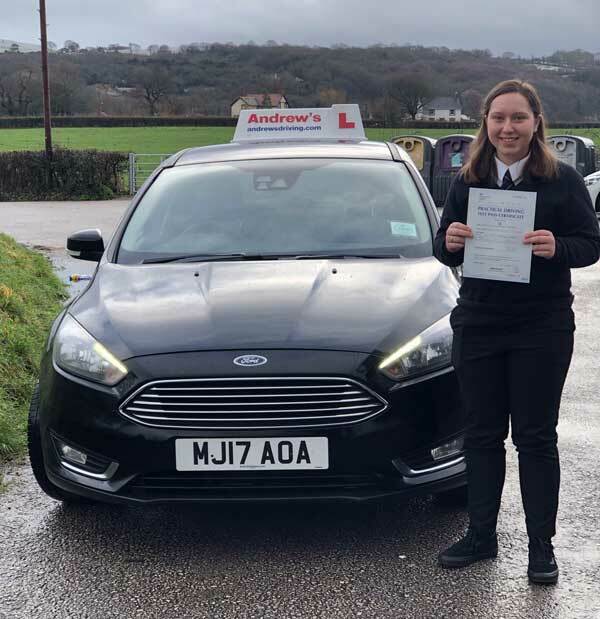 Alicia Edwards from Colwyn Bay passed the driving test today 22nd January 2019. 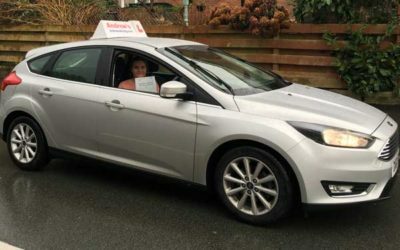 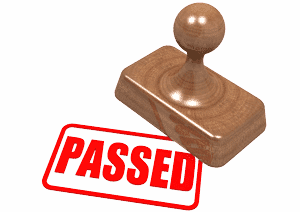 Alicia passed in Bangor after a course of driving lessons with her instructor Paul Morris around Colwyn Bay and Bangor . 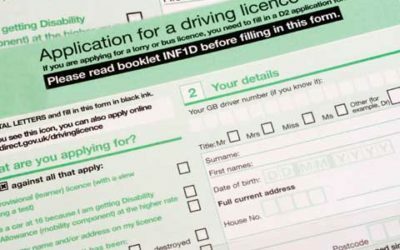 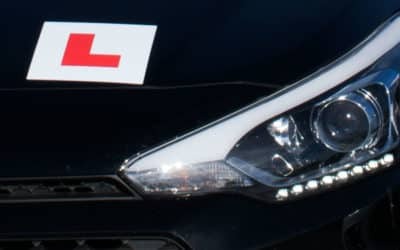 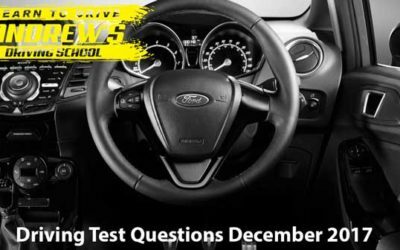 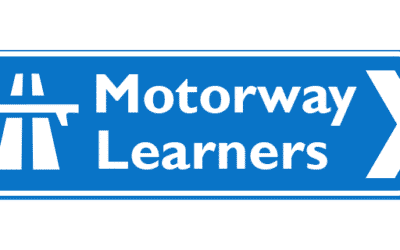 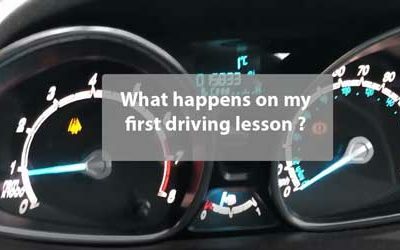 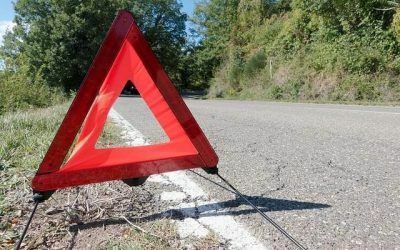 Driving lessons and driving instructor training available from Llandudno and Colwyn Bays only Ordit registrered driving school.